– Basic breathing knowledge. The science behind Conscious Breathing explained in an easy to understand manner. – Get to know your breath. Exercises that helps you to get to know your breath. – Poor and good breathing habits. How to recognize poor and good breathing habits. – What to expect? The benefits of improving your breathing habits. – Implement good breathing habits. How to implement good breathing habits in your daily life—e.g.—when sleeping, driving, watching tv, exercise, work, etc. 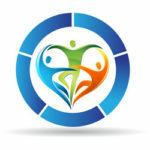 – Stress, fear, anxiety, and pain management. Use your breathing as a great tool to release stress, fear, anxiety, tension and pain. Two webinars, each webinar lasts for two hours. The webinars are recorded and available for viewing as many times as you like for two months after the last webinar is held. – Basic breathing knowledge. The science behind Conscious Breathing explained in an easy to understand manner. This knowledge helps you understand the impact of your daily 25,000 breaths and why the way you breathe is so important. 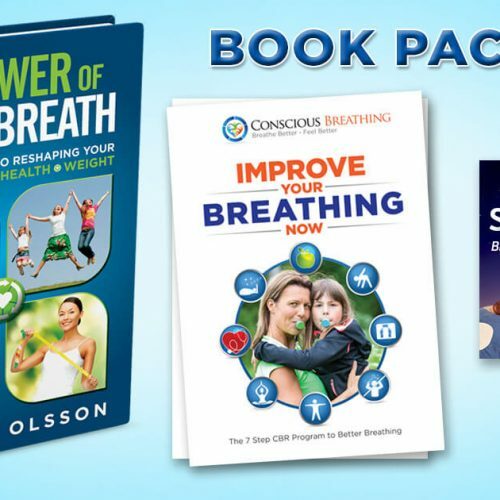 – The CBR Program to Better Breathing. How to improve your breathing habits. – Breath Awareness. Become aware of your breathing habits in your daily life. 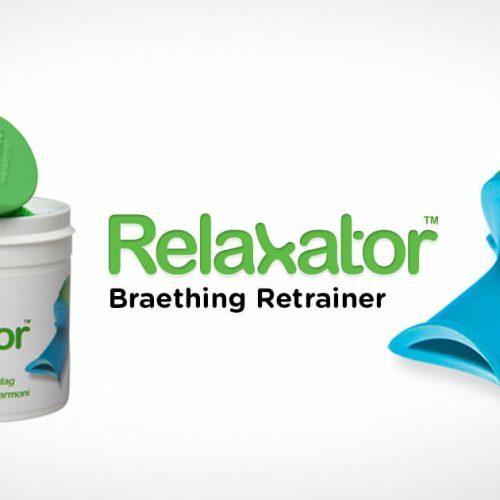 – The Relaxator Breathing Retrainer. An easy-to-use device that promotes slow, relaxed and rhythmic breathing. – Physical Activity with closed mouth. Nasal breathing during physical activity promotes muscle oxygenation, better endurance, quicker recovery and greater harmony afterwards. – The Sleep Tape. Ensures your mouth remains closed at night. – Questions and Answers. We go through the most common questions in relation to breathing retraining. – Review. A review of vital information from part one. – Implement good breathing habits. How to implement good breathing habits in your daily life, e.g. when sleeping, driving, watching tv, exercise, work, etc. – Stress, fear, anxiety, and pain management. Use your breathing as a great tool to manage stress, fear, anxiety, and pain. 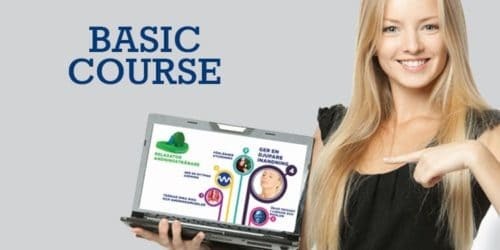 The Conscious Breathing Basic Course costs US$ 100. 25% tax is added for customers in the EU. If you have a valid EU VAT registration number you can enter it in the cart. Relaxator, Sleep Tape, the 7 Step CBR Program to Better Breathing and shipping is included. 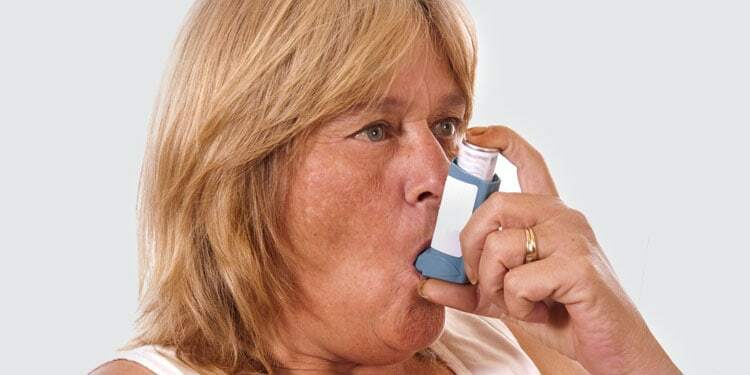 I think we have never had so much fun in our COPD association, learning how to breathe correctly and about the negative health consequences of poor breathing habits! Super Anders! A great challenge awaits me, since I have been breathing poorly for 40 – 50 years. Thank You! Well-invested time and money, incredibly interesting and inspirational! I really enjoyed the course! It was an eye opener 🙂 Thank You! Great information and such wonderful PowerPoints! Anders is an engaging speaker, who gives a captivating lecture on Conscious Breathing. Thank you very much for an interesting and instructive course. A big thanks for an exciting and motivating course!